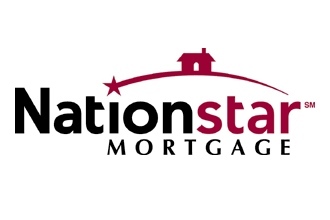 Logo is property of Nationstar Mortgage. Winged Foot Title claims no rights to this logo. 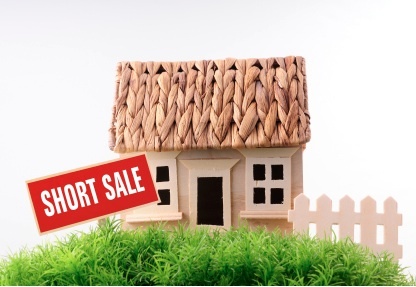 As I have mentioned in a few past posts, there have been many changes taking place with Short Sales that have been creating quite a lot of buzz. Today I want to share some of these new concerns specifically pertaining to dealing with servicers instead of banks, specifically Nationstar and their recent requirements for Short Sales. We’ve noticed that a large portion of our short sales are no longer serviced by banks, but by other entities such as Ocwen, Greentree and Nationstar Mortgage. There are so many bad mortgages that these 3 companies are taking over the servicing of the loans. The main reason for concern is that these servicers are not banks and this means they do not fall under the control of the OCC (Office of the Comptroller of the Currency) and the Federal Reserve, which gives them the ability to create their own rules. 1,000,000 Short Sales Expected in 2013! At Winged Foot Title, we are always looking to stay educated on Short Sales. We recently watched a Short Sale Superstars webinar that was presented by MAPS Coaches Jacob Swodeck and Knolly Williams. I was blown away to learn that there will be an explosion of short sales in 2013. CoreLogic says there are still over 3 million delinquent homeowners that are already 30-60 days late in payments. There was an estimated 440,000 short sales in 2012 and Daren Blomquist from Realty Trac estimates there will be a record number of 1,000,000 short sales expected in 2013. We are constantly asked the question if short sales are going away anytime soon and this information gave us some great statistics to relay to those that are curious. It was great to hear more about the servicing alignment initiative for Fannie Mae and Freddie Mac. This is a FHFA-led effort to establish consistent policies and processes for the servicing of delinquent loans owned or guaranteed by Fannie Mae and Freddie Mac. The alignment will help the servicer do a better job of resolving delinquencies in a more consistent and fast manner. Their goal is to have a more streamlined process as far as hardship, timelines and documentation needed. If a seller is 90+ days late and they have less than a 620 FICO score they automatically have a pre-approved hardship. The approved hardship loans will then qualify for the new low doc process. We were also informed that they will now be delegating the decision on non-delinquent loans when there is death, disability, divorce or distant employment (50+ miles). The servicer can now make the decision. The transferring of services to Ocwen continues. I recently started a new Short Sale that was being serviced by Homeward Residential as it was an original mortgage with American Home Mortgage only to find out Ocwen has recently acquired Homeward Residential. Homeward Residential brings with it approximately $422,000 mortgages with an unpaid principal balance of over $77 billion. In even more recent news, Ocwen continues to grow as they won an auction for Rescap’s mortgage servicing and origination assets. Files that were previously being serviced by GMAC will now be serviced by Ocwen. Ocwen is a large servicer who is well known in the Short sale community for its outsourcing and unwillingness to postpone sale dates. My past experiences led to many frustrations from not being assigned a single point of contact, challenging customer service representatives and an overall slow short sale process. I have recently found that Ocwen’s process has improved immensely over the last year. They have created an easier system for short sale submissions and for the processing/review of the short sales. 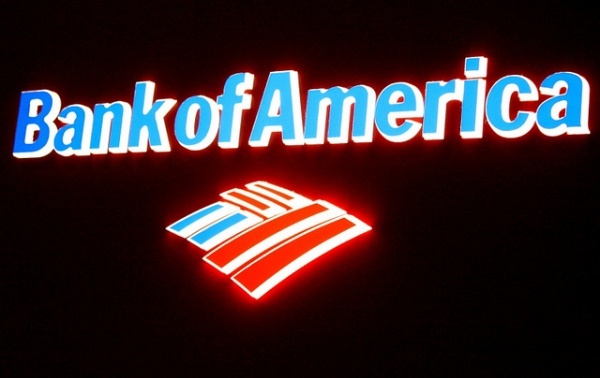 Electronic Signatures Now Acceptable on Contracts for Bank of America Short Sales? Lately, we have been advised by many lenders’ that you can’t use electronic signatures on short sales. The major lending institutions really do not like to see electronic signatures. Despite an announcement in late May of 2012 that Freddie Mac will allow it, the servicers usually frown upon it. On February 22, 2013 Bank of America recently advised us that they will now accept electronic signatures on most documents collected throughout the processing of short sales; however there are specific requirements that must be met in order for the documents to be accepted. Real Estate agents choosing to use electronic signatures will need to check with their electronic service provider to ensure the below requirements can be met prior to initiating a short sale. DocuSign, is one of the providers that has shown they have the capability to meet Bank of America’s security requirements.